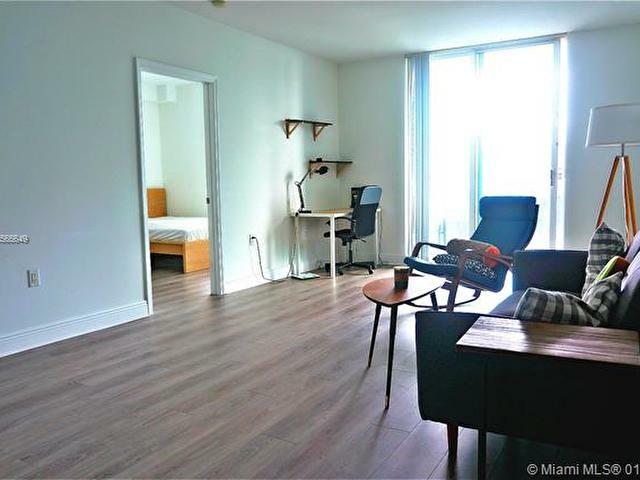 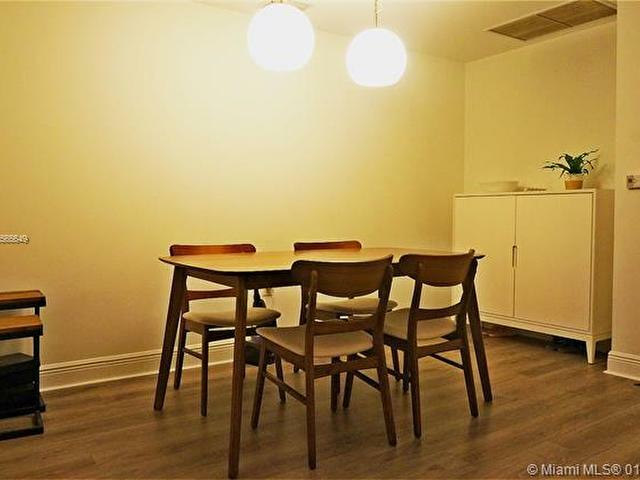 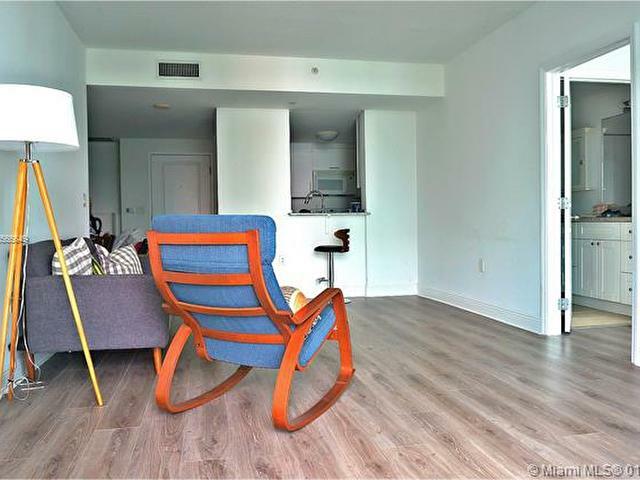 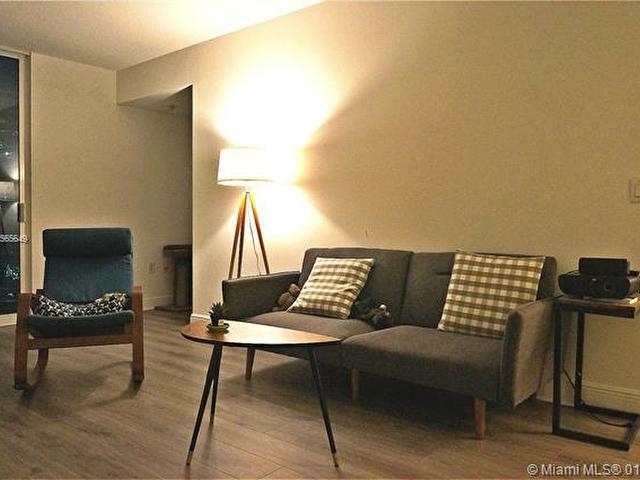 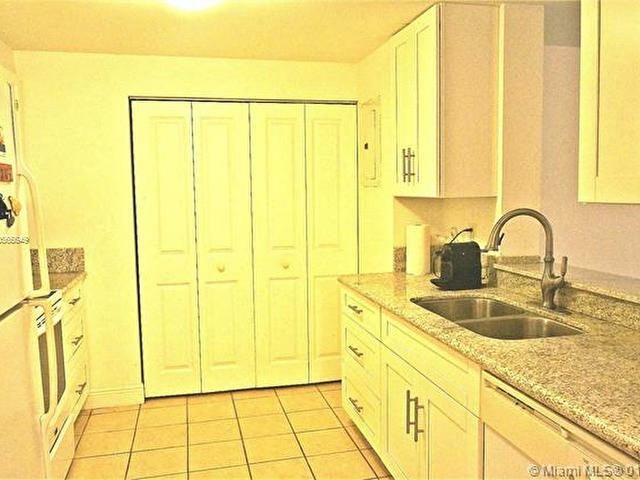 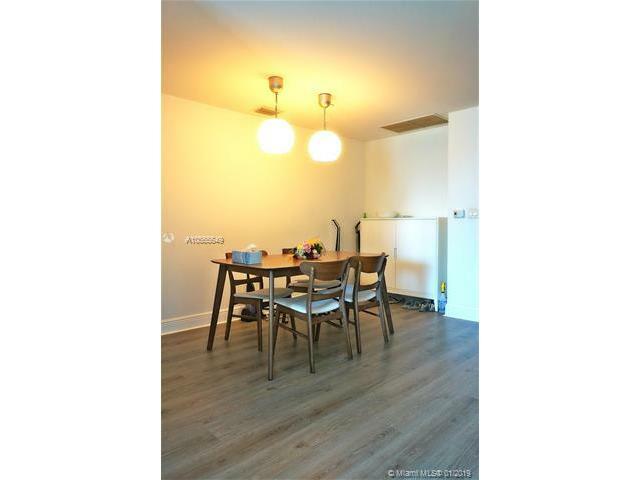 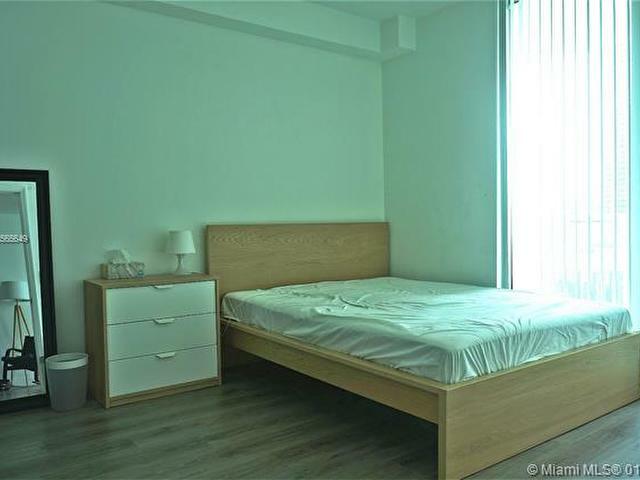 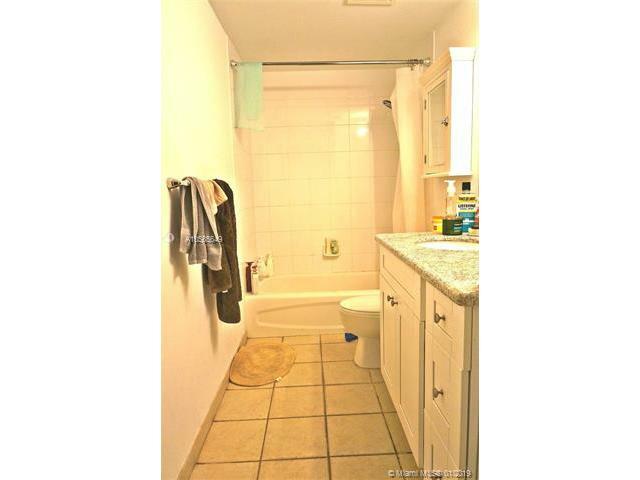 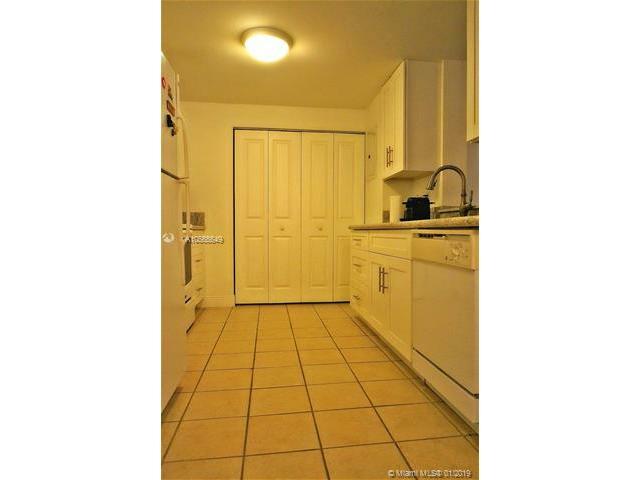 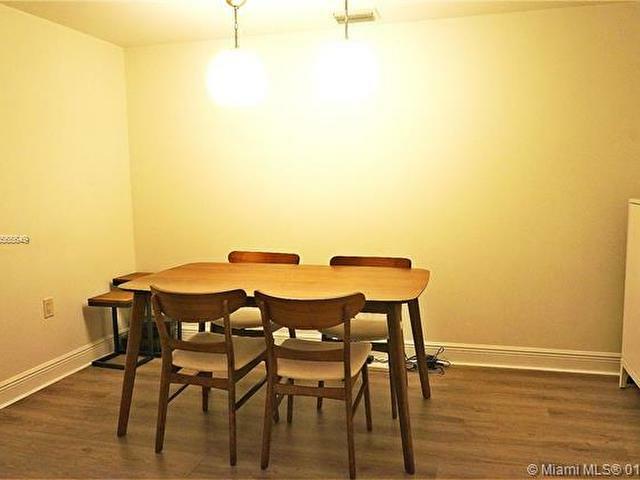 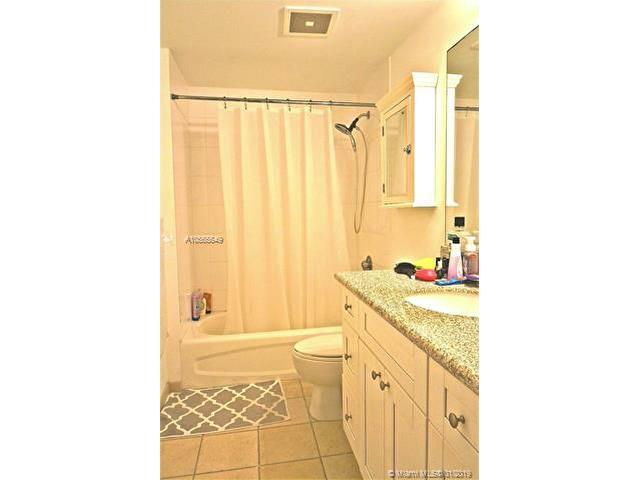 Fully renovated 2/2 condo in 21st Floor facing the Ocean and City. 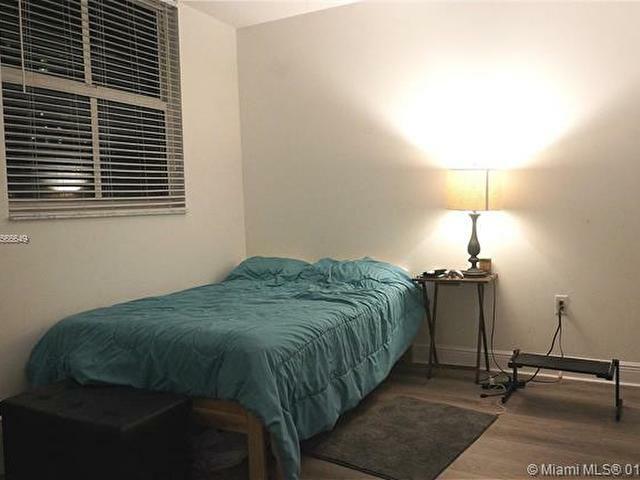 2 Bedrooms are separated from one another. 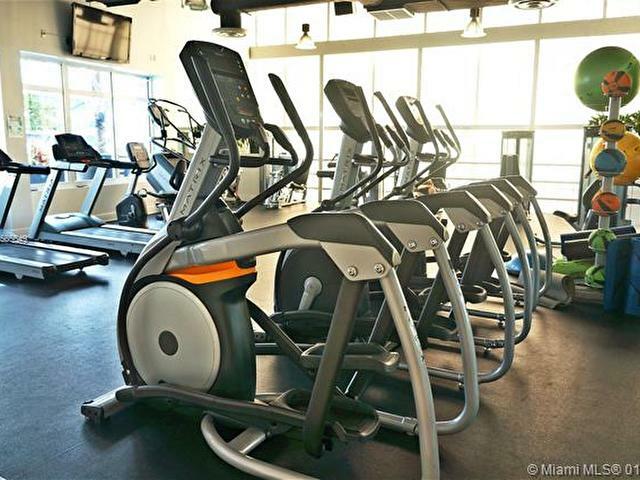 The association is offering Community pool, gym, 24/7 security and front desk service. 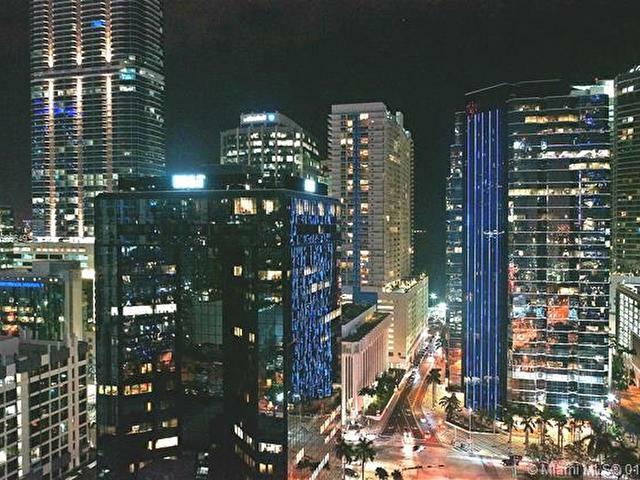 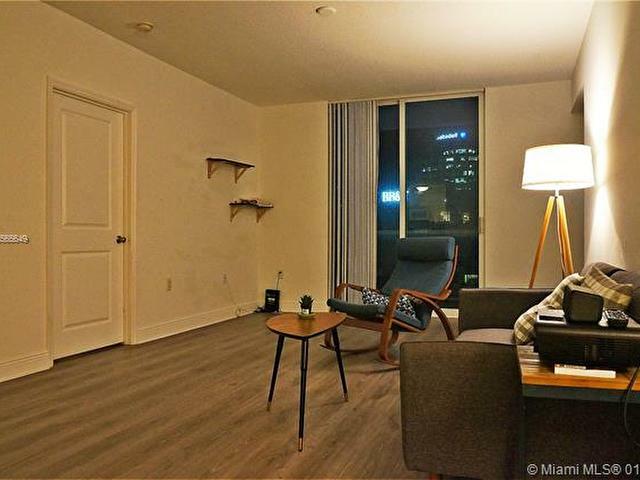 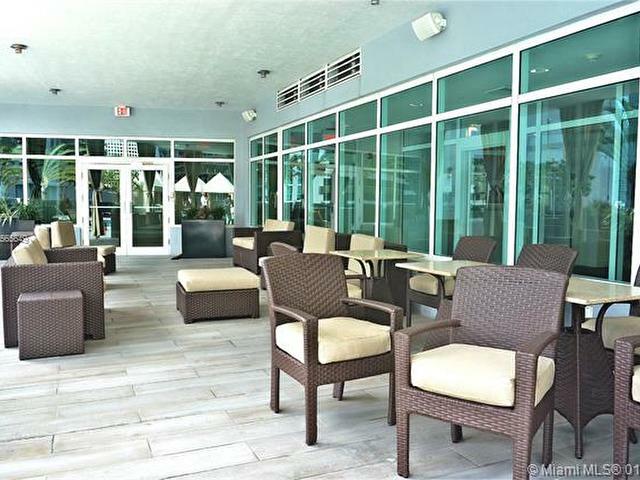 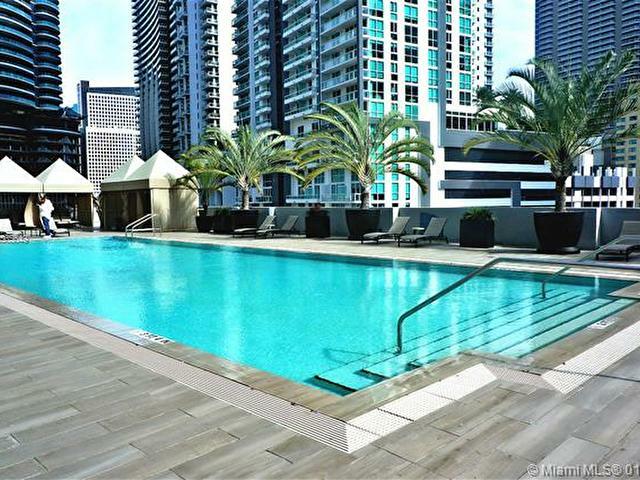 retail and restaurants are on the first floor of the building.Walking distance to Publix and Mary Brickell village Unit can either rent furnished or unfurnished. 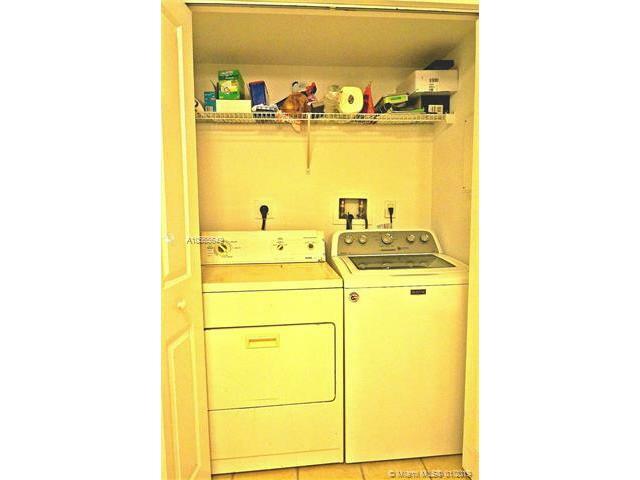 Laundry is in unit.